A critical part of an attorney-led investigation involves interviewing witnesses, whether corporate-employee witnesses, outside consultants, or independent, third-party witnesses. Corporate counsel must determine whether to document the witness’s interview and, if so, whether by summary memorandum, audio- or video-recording, signed witness statements, or otherwise. The questions become whether documented witness statements are discoverable and how in-house and outside corporate counsel should handle these statements to maximize the potential for protection. Several issues arise in answering these questions. While the corporate attorney-client privilege may (depending on your jurisdiction) protect counsel’s employee-interview notes, does it also protect a signed an employee’s signed statement? The work-product doctrine, which is a preclusion doctrine rather than an evidentiary privilege, may protect a lawyer’s summary memoranda of witness interviews, but the protection is not absolute and may give way upon a sufficient showing of need. And federal and state civil procedure rules may differ, causing a witness statement to be discoverable in a state forum even if not in a federal forum. 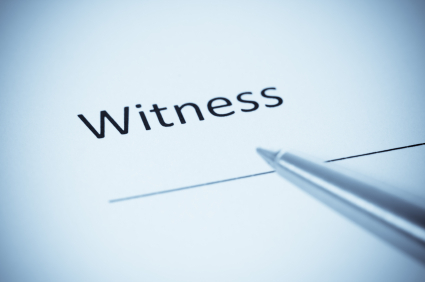 In my article, Protecting Witness Statements from Discovery, recently published by InsideCounsel, I explore all these issues. 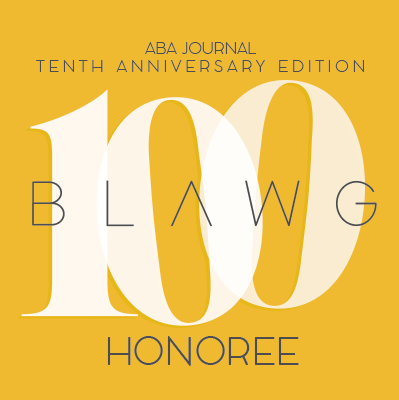 The article, accessible here, distinguishes the too-often-conflated work-product doctrine and the attorney-client privilege. It also outlines legal arguments for protecting witness statements of corporate employees and independent witnesses, and concludes with a set of practice tips for in-house or outside counsel when dealing with witness interviews. My thanks to InsideCounsel for permission to repost my article in this blog.